No-one was reported wounded on Wednesday. On 23 November, one Ukrainian soldier was killed in action in the antiterrorist operation (ATO) in Donbas. 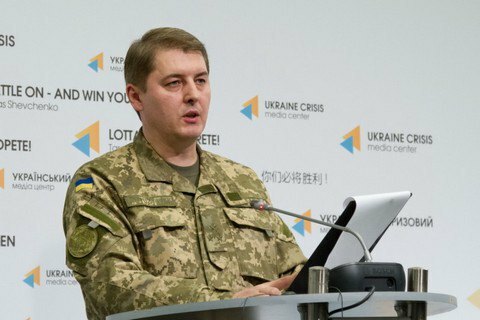 No-one was reported wounded, the Defence Ministry's spokesman for ATO issues, Col. Oleksandr Motuzyanyk told a briefing on 24 November. The deadly gunfire attack happened near Maryinka. The Russian-backed militants launched 48 fire attacks against the Ukrainian military in Donbas on 23 November. A day earlier, one Ukrainian soldier was killed and three were wounded.